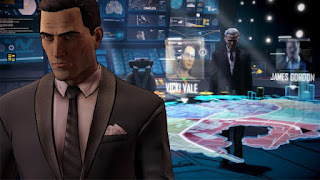 The first of five episodes in the season, Episode 1: 'Realm of Shadows' will be available digitally worldwide starting Tuesday August 2nd on PC and Mac from the Telltale Online Store, Steam, and other digital distribution services, on the PlayStation®Network for PlayStation 4 and PlayStation 3, on the Xbox Games Store for Xbox One® and Xbox 360®, for compatible iOS devices via the App Store, and for compatible Android-based devices via Google Play and the Amazon Appstore. The series will also be available to purchase at retailers starting September 13th in North America as a special Season Pass Disc, which will include the first of five episodes in the season, and will grant access to the subsequent four episodes as they become available for download via online updates. The series will then be available to purchase at retailers across Europe on September 16th. 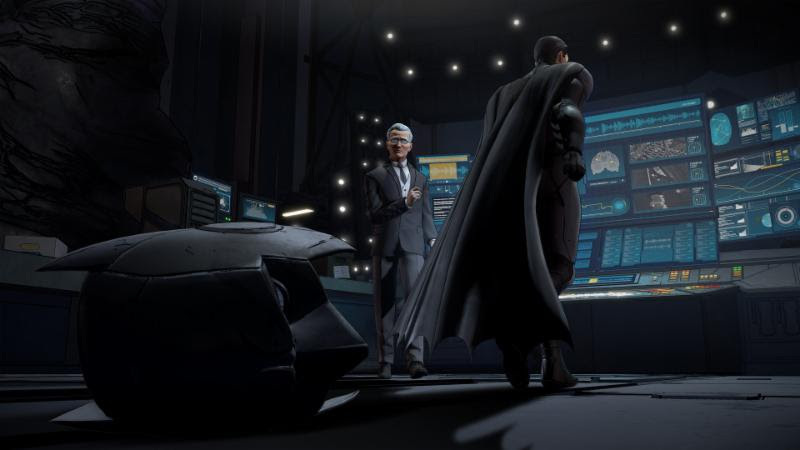 Rendered to look like a living, breathing comic book, Telltale's vision of Batman will feature an award-winning cast of talent, including Troy Baker in the role of Bruce Wayne, Travis Willingham as Harvey Dent, Erin Yvette as Vicki Vale, Enn Reitelas Alfred Pennyworth, Murphy Guyer as Lieutenant James Gordon, Richard McGonagle as Carmine Falcone, and Laura Bailey as Selina Kyle. Additional cast and characters will be revealed as the season progresses. The game will also debut ahead of public launch at a special crowd play event during San Diego Comic Con. For more information on Telltale Games, and more news surrounding the series, visit the official website, Facebook, and follow Telltale Games on Twitter@TelltaleGames.